They say, practice makes perfect. If that is the case, then no-one is perfect because even guys like April Wine’s guitarist Brian Greenway keep practicing …. 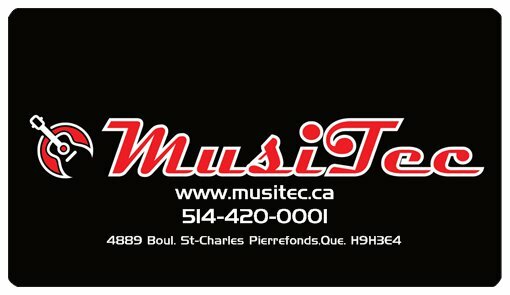 Greenway is the first ‘Rock Star’ coach to participate in The League of Rock Montreal’s first rehearsal which took place this past Wednesday at Studio Musico Practik in Verdun. Under the watchful eyes of Montreal President Gary Johnston, the boys and woman – were locked away inside four beautiful studio rooms on de L’eglise Avenue for a night of hard work. With Brian Greenway making the rounds and spending time with each group,’ lessons learned’ and ‘lessons earned’ became the catchphrase for the night. Local guys such as Ed Booth, a player who just past middle age, decided to live his dream and start playing music. Suddenly, he is knocking elbows with Greenway and loving the learning of it. 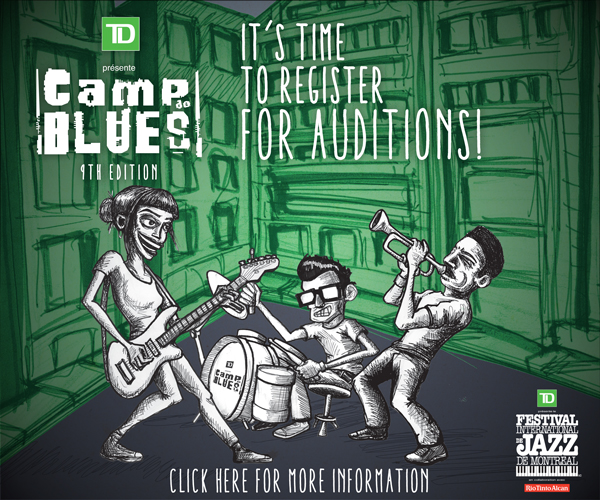 Josh Van Sprang, Martin Jaz, Murray Rappel, Gregory Gallagher and Jordan Gosselin – just a few of the musicians from various backgrounds, playing levels and ages, together at The League of Rock Montreal. All with one common goal. To become one with their band-mates whom they met for the first time last week. Greenway, upon completion of the last session, exited the studio room with a smile larger than Lasalle. The April Wine guitarist clearly energized by the vibes taking place among virtual strangers a week ago. An indication this batch of musicians are advanced in their playing or not fans of Deep Purple. Either way, nothing caught fire. The second rehearsals are taking place this coming Wednesday. The guys and gal have no excuses left to not put their fingers to the chords and their feet to the bass pedals. All intros are over. All nerves should be settled and not ‘torn and frayed’. The League of Rock Montreal ! Visit James St Laurent Here ! Mathew and Jill Barber are brother and sister. All these years later, the pair of siblings have finally recorded an album together and it is a feel good story. ‘The Family Album’ combines folk music with sentimental values – the album is an open door to heartwarming lyrics and melodies. Please listen below as Mathew explains the album and his relationship with his younger sister. Please visit Mathew Here ! Justin Rutledge – Former Juno Award Winner is Heading ‘ East ‘. Justin Rutledge – at one point, wanted to be a writer. A Juno Award down the road, things have not gone Justin’s way. Or – have they? Please listen below to hear some new tunes from Justin’s album East and hear his thoughts on bar-tending? Author Rick KeenePosted on October 6, 2016 Categories Blues, Cd Review, Interview, Review, UncategorizedTags Arts, Blues, British Invasion, Canada, celebrities, Dwane Dixon, entertainment, Hi-Fins, house of jazz, Jason rockman, jazz, JUNO Award, Justin Rutledge, league of rock, league of rock montreal, Montreal, Montreal music, montrel music scene, ozzy Osbourne, rick keeene music scene, rick keene montreal music scene, Rick Keene music journalist, Rick Keene music sceneLeave a comment on Justin Rutledge – Former Juno Award Winner is Heading ‘ East ‘. Christine Jensen has a new album out. 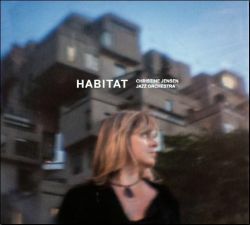 Habitat is the second disc of such magnitude for Jensen. Treelines (released in 2010) won Christine a Juno award yet the new album was much easier to complete. Christine’s experience from the first – enabling an ‘easier’ go the second time around. 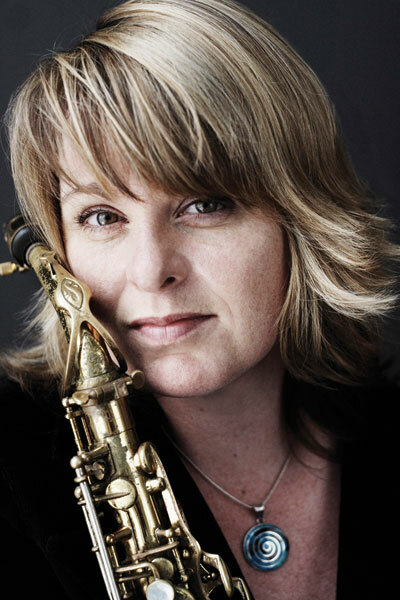 The new album from The Christine Jensen Jazz Orchestra, is composed of six parts, all arranged and composed by Jensen and dotted by the places that inspired her. From the Prairies to Port-au-Prince, Peru to Brooklyn; Jensen’s new album is the most inspired project she has released. Particularly the song; ‘Nishiyuu’. One of six tracks on the album ‘Habitat’. Christine is also a world traveler. She has played all over the world and those experiences have taught her ‘global’ lessons in music. ‘Academic’ truths based in ‘Alchemy’ …? ” Technology has a changed a few things … I find it is so hard out there to crack open, to get your music out there.” Explains Jensen. Jensen also believes we live in a ‘fast’ throwaway society, especially when it comes to music. Guys like The Beatles and Micheal Jackson – may not be as huge today because of the nature of speed which artists disappear. Christine’s personal choices as ‘idols’ are vast and somewhat universal. Charlie Parker, Myles Davis and Coltrane. Jensen believes the trick is to find an individual voice when choosing an instrument. Something which she believes takes a long time, self – analysis and focus. 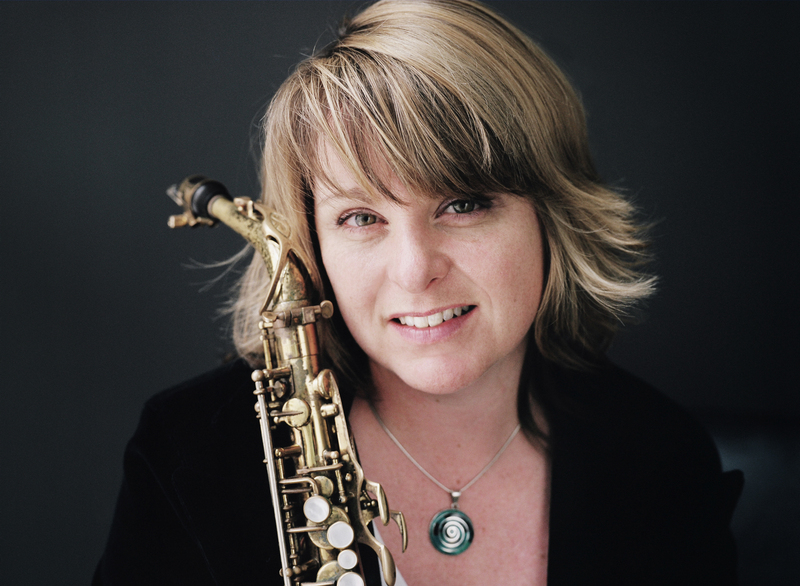 According to Christine – Jazz is much like Classical in the way that the goal is to be individualistic within a group. Alone but together. ” I am looking forward to my show and the CD launch on the 3rd of October. As much as I would like to say; ‘ it’s done; goodbye …'” She laughs. ” I am looking forward to playing the music I spent so much time working on. 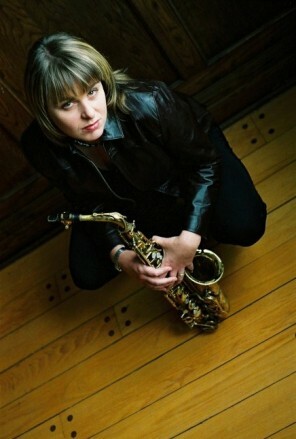 Christine Jensen will be performing all her new songs on Thursday at Lion D’Or. She will also toss older ones into the mix as she plays with her eighteen piece orchestra. On her new album; Habitat. For Emelie – Claire Barlow, the fifth time is a charm. 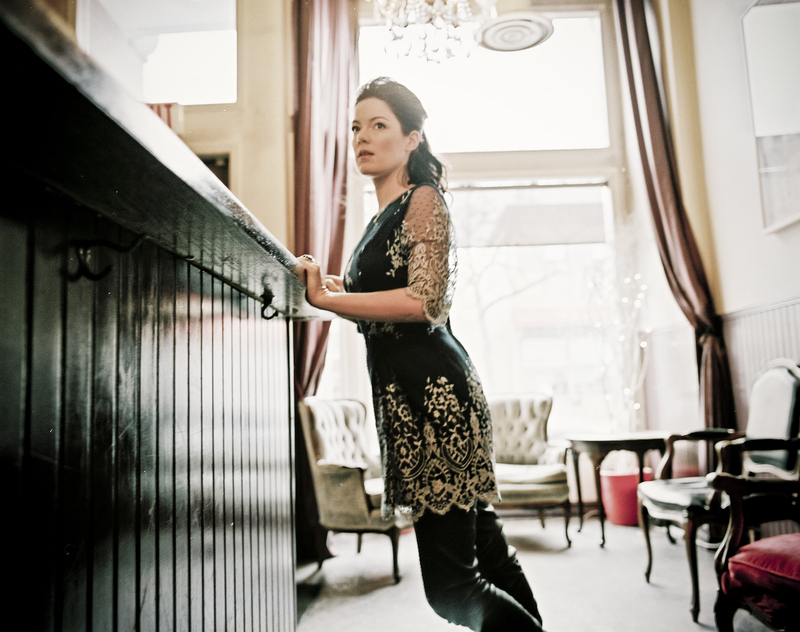 Following four previous Juno nominations, Barlow finally won a 2013 award for Vocal Jazz Album of the Year. The album is called ‘Seule ce Soir’ . A disc which was recorded in 2012 and was initially intended as a compilation of all her French songs she has done over the years. Barlow, combining new and old – did not discover that a huge gap existed between the compositions. 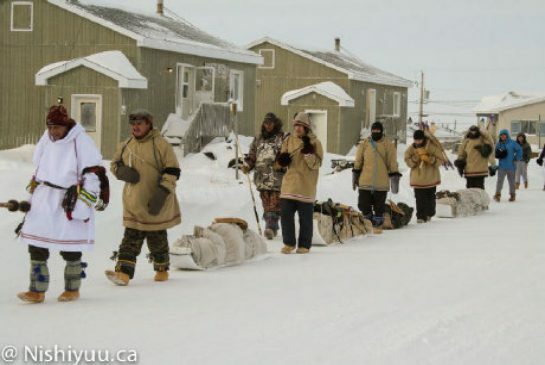 According to the native of Toronto, the blending of material was smooth. Barlow makes no bones about the fact that she is in control of the arrangements and the writing process. She chooses the repertoire and the album name. Although, over the years she has mellowed and given up more of her ‘ perfectionist’ habits, she has learned to ‘trust’ more people. Changing arrangements, especially on stage, used to stress her out. Now – she realizes that sometimes, the most interesting things come from the need of adapting it. Having musicians who are world class helps that process quite a bit. 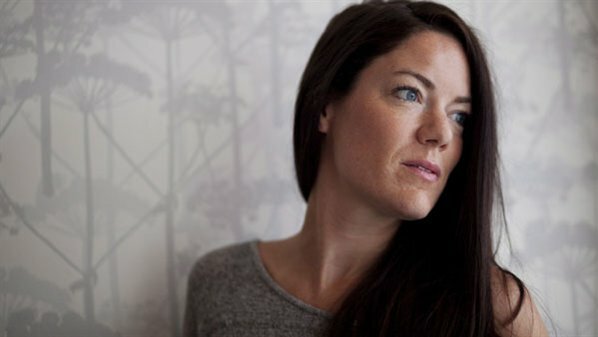 Emelie – Claire’s voice is very ‘instrumental’ in her career. 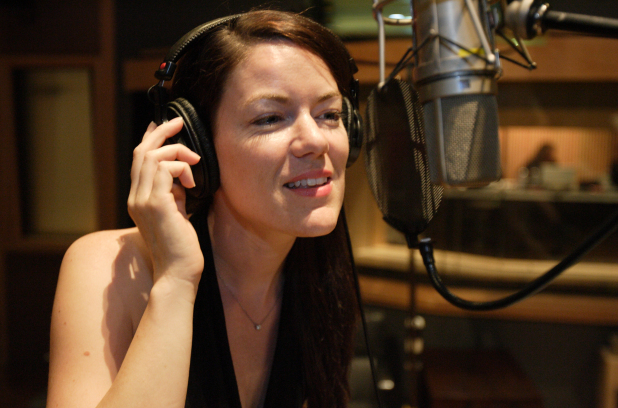 Starting at the age of nine, Barlow has used her voice in television commercials singing jingles which appears to have launched an ensuing career which started about fifteen years ago. Barlow plays or ‘acts’ characters in animated television series ( see link below). The Juno, the Duck, the Mouse and ‘Bunny’. 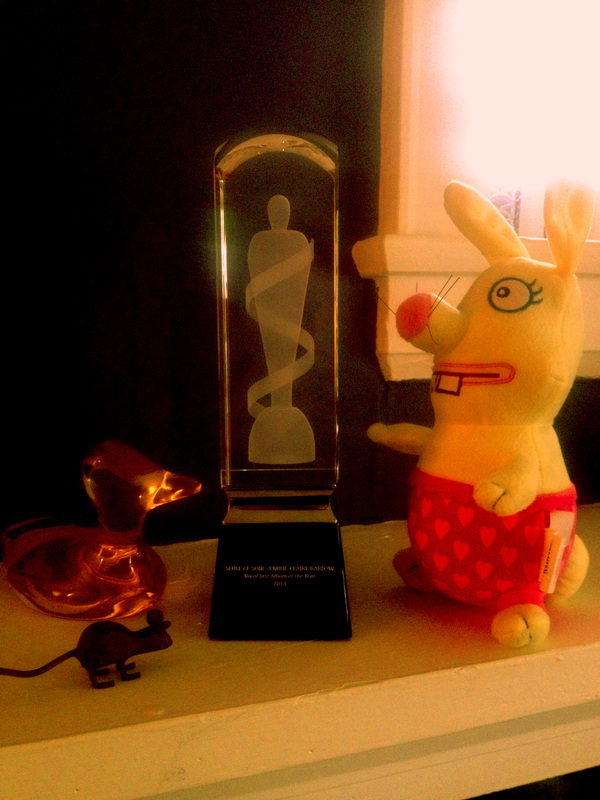 Something that is not very humorous, is when Emelie discovered that she had won the Juno award. She was on tour and could not attend the ceremonies. She came off stage following a one-of-kind performance and was informed by her trumpet player she had won. According to Barlow – shock was the first emotion that invaded her body. Emelie admits the music business is very tough and when an award happens like this – it is a sign indicative of how people feel. It validates what she does and although she would still make music regardless – she cannot help but feel all her hard work is worthwhile. The end justifies the means. 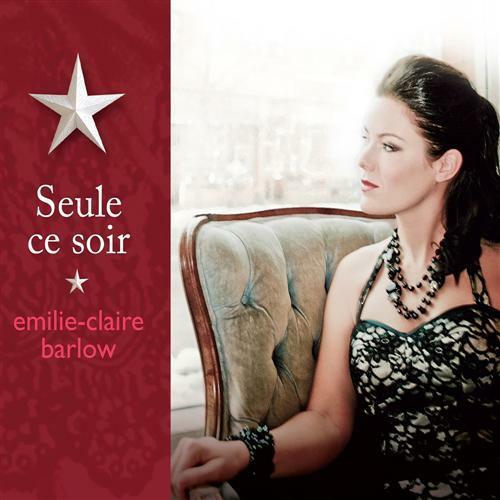 Emelie- Claire Barlow is playing July 5th at Theatre Maissoneuve as part of the Montreal International Jazz Festival. A theater which – according to Emelie, is a beautiful place to play. She will be performing a lot of her new songs – both young and old, and bringing a full band along for the ride. That way – her music will be heard as recorded. She also has a couple of special guests joining her on stage yet she is not at the liberty to say who they are at the moment. Visit Emelie’s site here !